Our online headshop Grasscompany.com offers a wide selection of lighters in all types, colors and sizes. 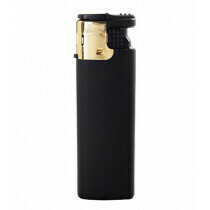 Raging from electrical to flint lighters, gas to oil lighters, throwaway quality lighters to refillable, luxurious models. We also have a large collection of Zippo lighters. Anything from common models to the most exclusive lighter, in one webshop.